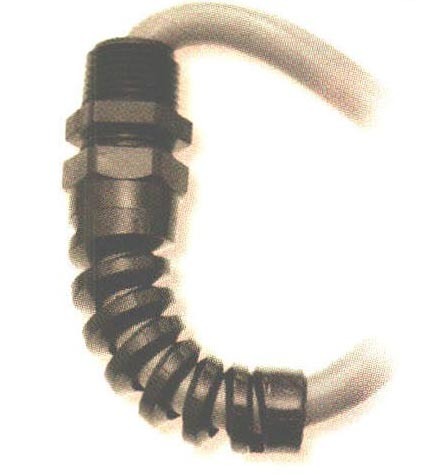 Liquid Tight Cordgrips - Bolt Products Inc.
Heyco liquid tight Cordgrips are waterproof cordgrips that include straight through, or pigtail, or metallic or and right angle cordgrips. 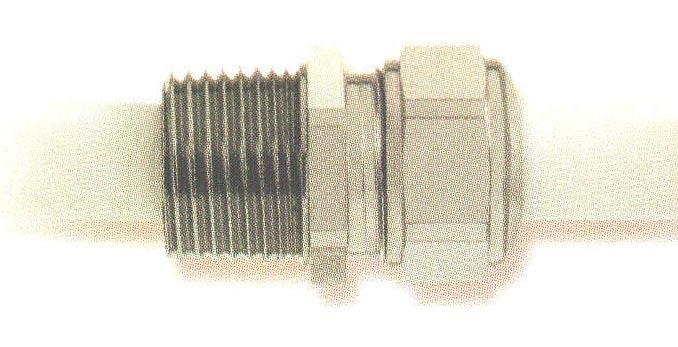 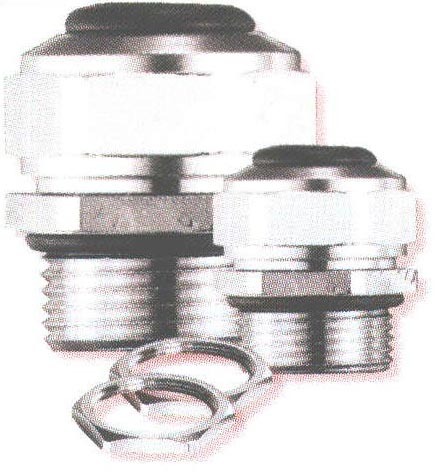 grommets, metal locknuts, nylon lock nuts, sealing washers, PG thread taps and labkits. 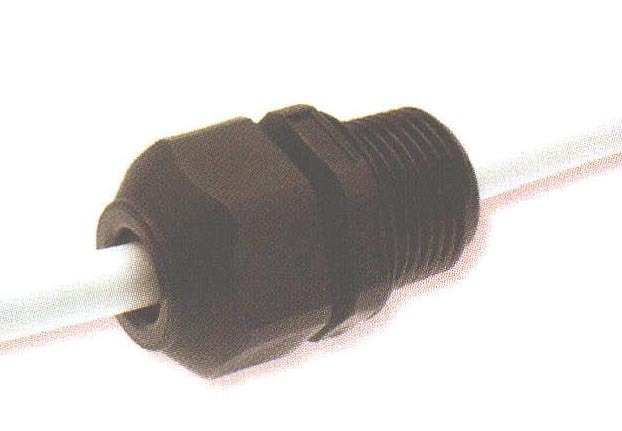 This type of liquid tight fitting is ideal for joining cords in all environments, especially where waterproofing or condensation proofing is necessary.